We stopped at the Moorings Marina at Carrabelle for breakfast. This is the place we stayed at in 2003 before crossing the Gulf in the M/V Katy Leigh. There was one looper there from Peoria waiting for a good weather day to cross. 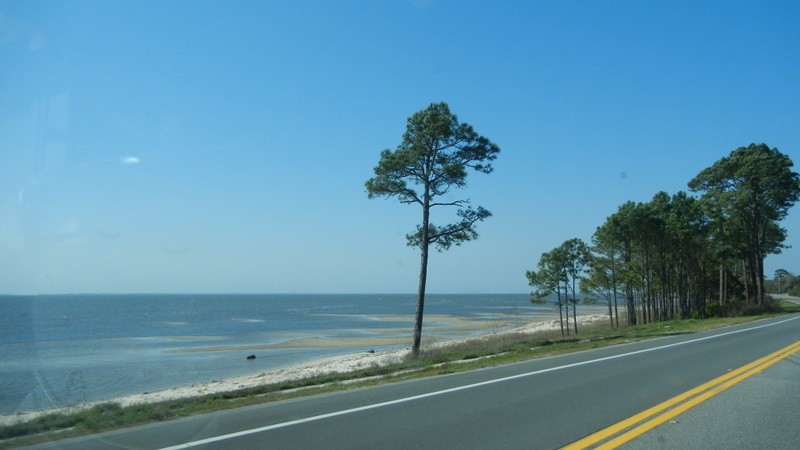 The road to Apalachicola runs along the water. At Apalachicola we walked around and visited the old sponge warehouse with the Venezellos mounted behind. Since 2003 it has suffered a lot of rot damage as the two photos show. The property is for sale. 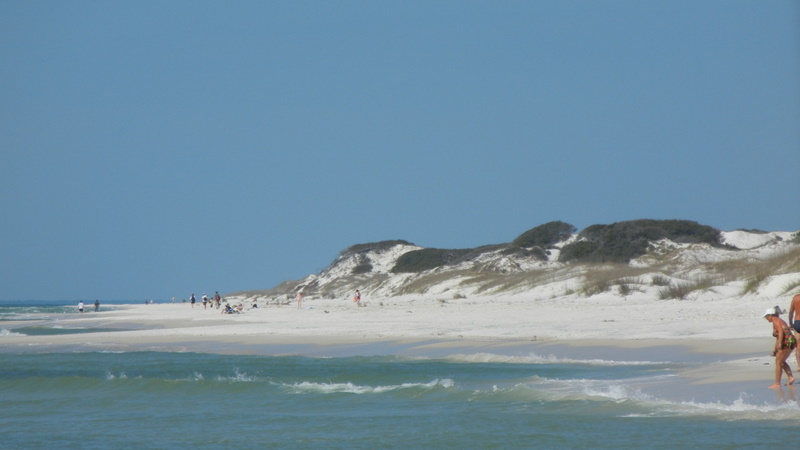 St Joseph Peninsula SP is a very beautiful remote place on the Gulf. 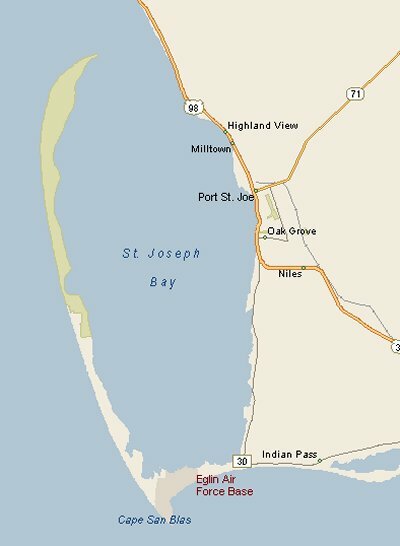 There is 9 miles of untouched beach on the Gulf side and another 9 miles of water on the St Joseph Bay side. We timed our arrival right and got a perfect site for 2 nights with no reservation; a site which is just behind the dunes. It is a very relaxing place to be with temperatures in the high 60s. The only downside is the no-see-ums which like me but stay away from Mavis. Tonight we cooked steak on the miracle Grill-it we bought at the Miami boat show. The demonstration lady forgot to mention the spatter it leaves on the stove, walls, floor, and cook. We have only one bar on the cell phone so Internet service is pretty slow. I'll add the photos later.